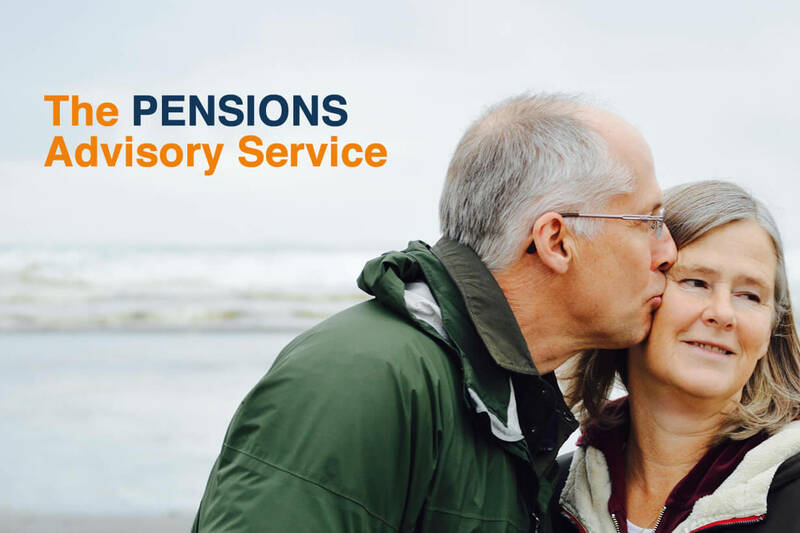 The Pensions Advisory Service (TPAS) is an arms-length body of the Department for Work & Pensions that provides free information and guidance to the public on pension matters. 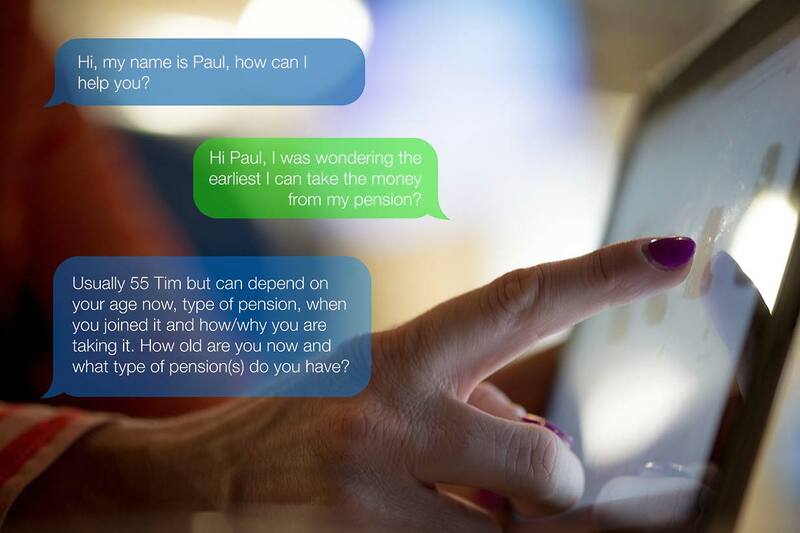 The service is delivered by pension specialists through online channels and telephony. With the huge increase in its customer volumes, the efficiency of the service became critical with a need to encourage customers to use the webchat and online enquiry form. 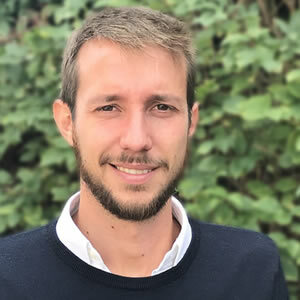 It was identified that the existing webchat feature was not adding as much value to the online customer experience as anticipated. Prior to our appointment TPAS noticed a rapid drop in traffic to their website. Our objective was to help increase and maintain organic and total traffic levels to the site and boost engagement. We were asked specifically to look into how the webchat feature could be improved. Our work began with a technical audit of the site which lead to us optimising title tags and Meta descriptions to ensure they are the correct length for the core keywords on their respective pages. Also addressed duplication issues, implemented redirects for pages which had a 404 error to preserve link authority and added 301 redirects telling search engines which version of a page to index. We ran a series of A/B tests on the webchat function on the homepage, designed to determine which changes encouraged the most visitor engagement. Tests included moving the webchat button from the header to float in the bottom right hand corner, experimenting with the colour of the button and creating a small chat window overlay rather than opening in a new browser tab. Based on our data we also introduced a flashing browser status message to inform the user that a webchat was in progress. Looking at the abandonment rate in the site analytics during times when the office was closed we added a ‘sorry we’re closed’ message on the webchat page before the user starts to fill out the form - this saves time for the user removing potential dissatisfaction. Additionally the ‘end chat’ button was removed as it was apparent that users were getting confused and clicking the button mid way through a chat, losing their chat history resulting in a lost client. Between April 2017 to April 2018, organic traffic increased by 18.46% and total traffic by 23.67%. Engagement with the new and improved webchat button saw an increase of 169% over the duration of two months. Some of the changes that were implemented included changing the colour of the button to blue as the orange blended in to the rest of the page. The webchat feature achieved maximum engagement when opened in a new browser window rather than on the same page. Analytics showed the user continued to browse the rest on the site after the chat. 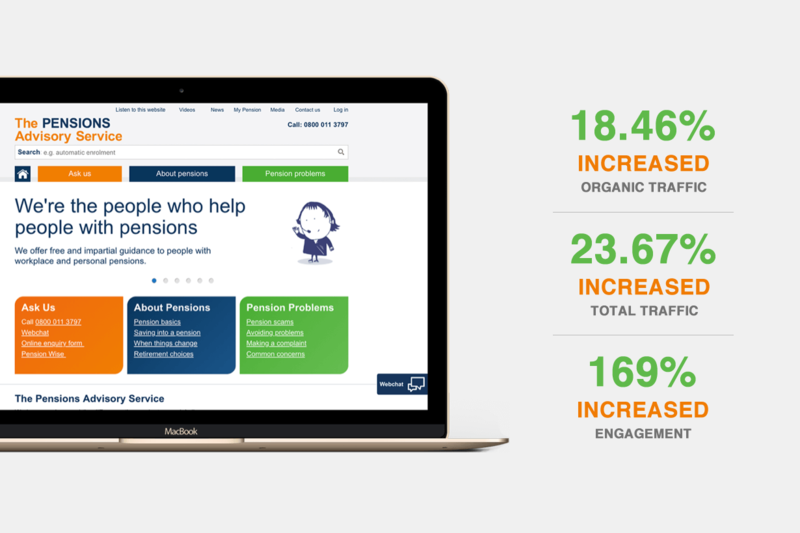 With our ongoing programme of conversion rate optimisation we continue to make incremental changes to the TPAS website based on data analysis to help make improvements that lead to increased engagement and therefore funding. - Michelle Cracknell, Chief Executive. If you’d like to explore how we could transform the online customer experience on your website please get in touch for a free, no obligation audit. Call us on 01372 749 200, email us at hello@fingo.co.uk, or use our enquiry form.